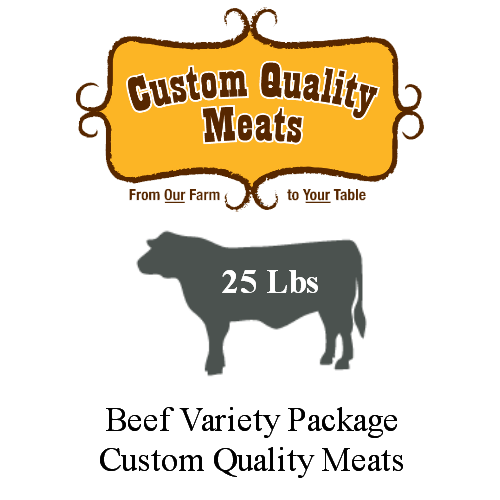 SKU: Pork Combo Meat Package. 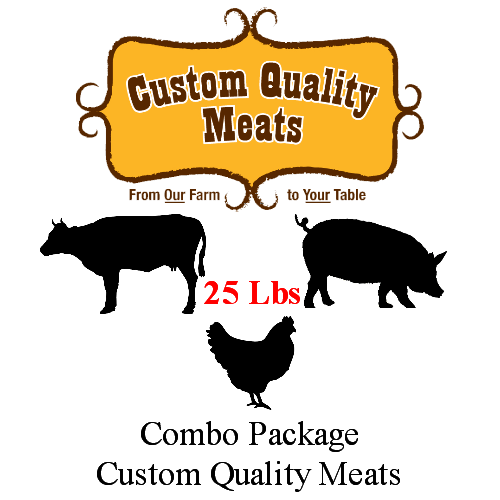 Categories: Meat Packages, Pork Package. Tag: Pork Combo Package. 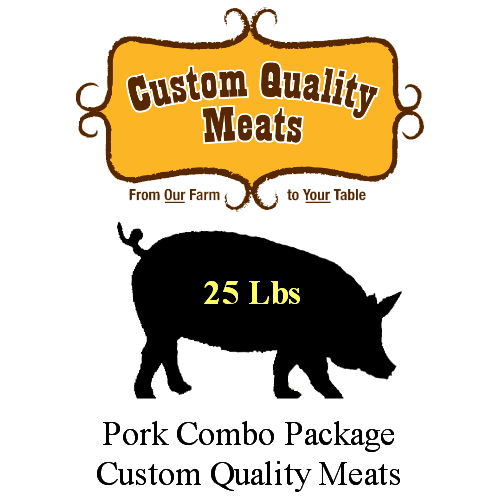 Our Custom Quality Pork Combo Package comes broken down and is packaged and freezer wrapped. Final Sale will be charged and calculated at time of pick-up.